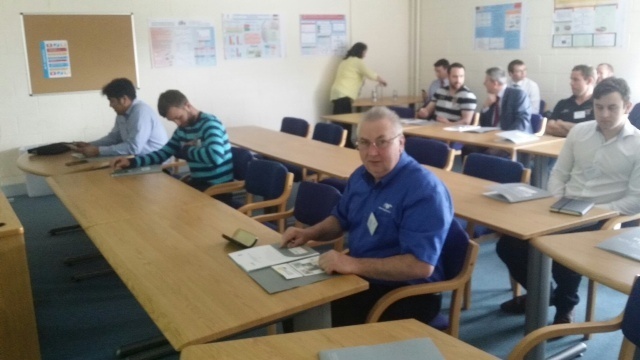 In keeping with Mann Engineering’s policy of continuous improvement and reviewing possible future technological advancements, our Production Manager Gerry Neads and Rolf Fuhrmann attended a seminar on Additive Technology (3D Metal Printing) and Direct Metal Laser Sintering (DMLS) in the SEAM (South East Applied Materials) Research Group Laboratory in Waterford Institute of Technology. The seminar focussed on how emerging Additive Manufacturing Technologies will affect the Engineering sector and there was also a demonstration SEAM’s new DMLS capability. The opening address of the seminar was made by Dr Ramesh Raghavendra (Centre Director SEAM) and the speakers included Eoghan O’Donoghue, Oliver McCarthy and Brendan Phelan. Amongst the topics covered were, Design Tools for 3D Metal Printing, SEAM 3D Metal Printing Capability and Validation Techniques for 3D Metal Printed Components. 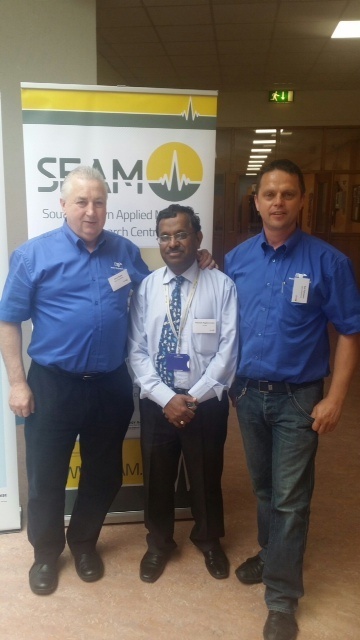 At the end of the seminar, Dr Raghavendra gave Gerry and Rolf a guided tour of the SEAM facility. Gerry Neads at the seminar.